In the years after Bosworth, a small boy is ripped from his rightful place as future king of England. 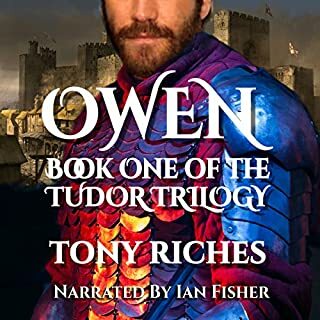 Years later, when he reappears to take back his throne, his sister, Elizabeth, now queen to the invading king, Henry Tudor, is torn between family loyalty and duty. 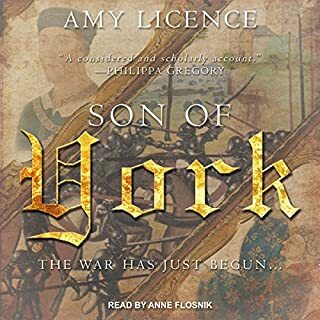 As the final struggle between the houses of York and Lancaster is played out, Elizabeth is torn by conflicting loyalty, terror, and unexpected love. 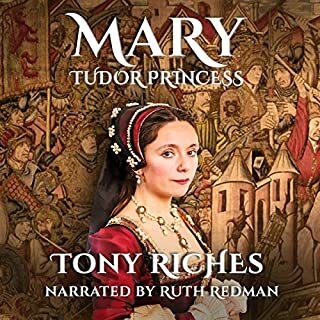 Mary Tudor watches her elder brother become King of England and wonders what the future holds for her. Born into great privilege, Mary has beauty and intelligence beyond her years and is the most marriageable princess in Europe. Henry plans to use her marriage to build a powerful alliance against his enemies. Will she dare risk his anger by marrying for love? Meticulously researched and based on actual events, this 'sequel' follows Mary's story from book three of the Tudor Trilogy and is set during the reign of King Henry VIII. For William Marshall, the greatest knight of the realm, serving royalty is an unpredictable business. Having survived the threat of beheading from Stephen as a child, Marshall rises from nothing to a place in court serving King Henry II. Accused of acting on his love for the beautiful Queen Margaret, William is saved by his trust and loyalty to the king. 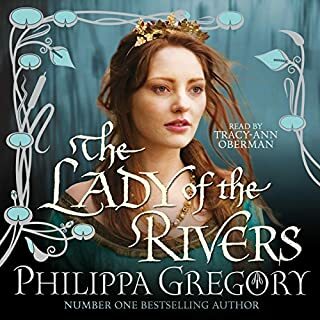 But the battle for the throne is relentless, and when Henry's own son John rises against him, William must decide if he can remain loyal to the crown. 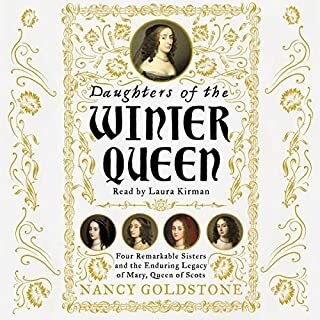 In a sweeping narrative encompassing political intrigue, illicit love affairs and even a murder mystery, Nancy Goldstone tells the riveting story of a queen who lost her throne, and of her four defiant daughters. 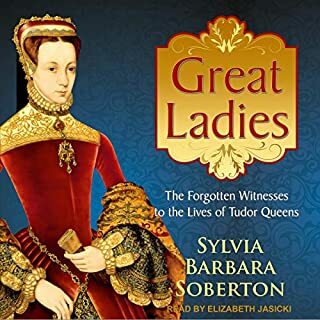 Elizabeth Stuart's (1596-1662) marriage to a German count far below her rank was arranged with the understanding that her father, James I of England, would help his new son-in-law achieve the crown of Bohemia. 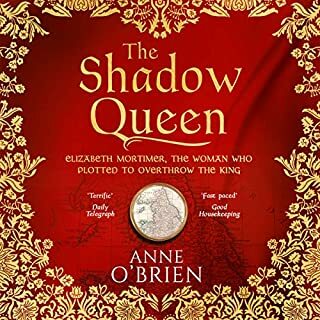 The terrible betrayal of this promise would ruin 'the Winter Queen', as Elizabeth would forever be known, imperil the lives of those she loved and launch a war that would last thirty years. 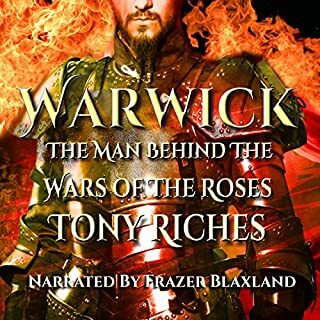 Writers from William Shakespeare to best-selling modern authors have tried to show what sort of man Richard Neville must have been, with quite different results. Sometimes Warwick is portrayed as the skilled political manipulator behind the throne, shaping events for his own advantage. Others describe him as the last of the barons, ruling his fiefdom like an uncrowned king. Whatever the truth, his story is one of adventure, power, and influence at the heart of one of the most dangerous times in the history of England. 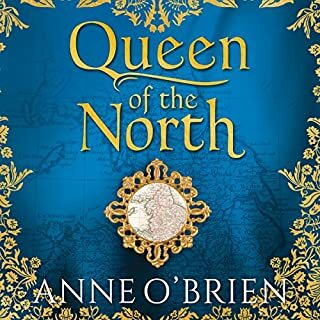 As King Henry VI slips into insanity and the realm of England teeters on the brink of civil war, a child is married to the mad king's brother. Edmund Tudor, Earl of Richmond, takes his child bride into Wales, where she discovers a land of strife and strangers. 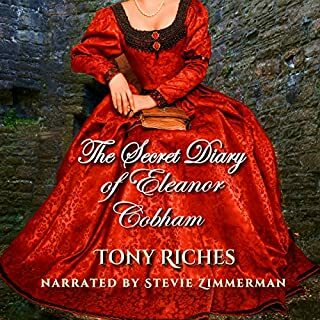 At Caldicot Castle and Lamphey Palace, Margaret must put aside childhood, acquire the dignity of a Countess, and, despite her tender years, produce Richmond with a son and heir. While Edmund battles to restore the king's peace, Margaret quietly supports his quest; but it is a quest fraught with danger. 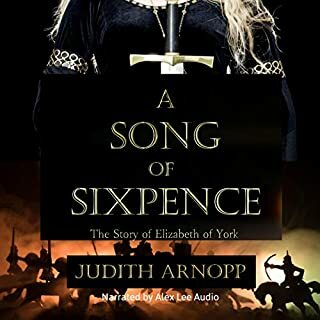 As the friction between York and Lancaster intensifies, 14-year-old Margaret, now widowed, turns for protection to her brother-in-law, Jasper Tudor. 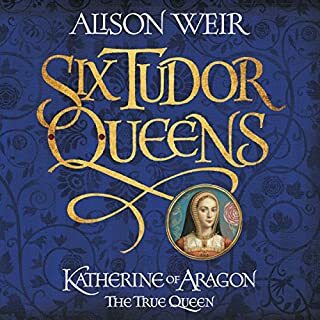 At his stronghold in Pembroke, two months after her husband's death, Margaret gives birth to a son whom she names Henry, after her cousin, the king. Margaret is small of stature, but her tiny frame conceals a fierce and loyal heart and a determination that will not falter until her son's destiny as the king of England is secured. 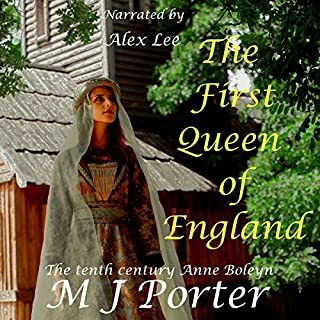 The Beaufort Bride traces Margaret's early years from her nursery days at Bletsoe Castle to the birth of her only son in 1457 at Pembroke Castle. Her story continues in book two, The Beaufort Woman. 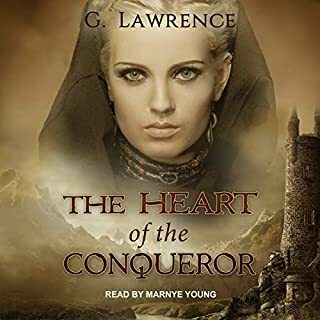 I love this book and the audio made it perfection!I highly this this audio book! Margaret Beaufort recently caught my attention as the possible culprit behind much of the Tudor/ Plantagenet skullduggery. This introduction is a fascinating insight into her early life. 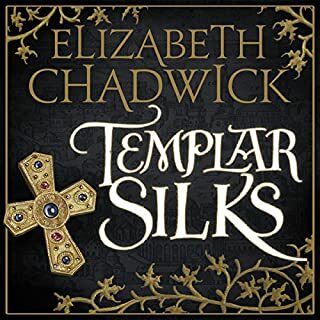 I assume this will continue as the author creates the medieval world in which she lived and breathes life into her character, turning her from a name on a family tree to a flesh and blood woman. Can’t wait to find out about the events that made her the successful schemer and very dangerous woman I believe her to be. 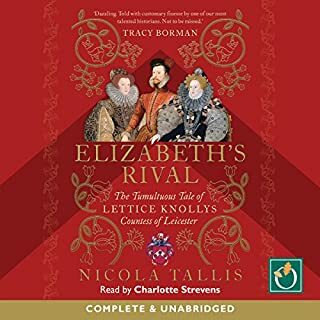 I would recommend this to anyone, especially if they have an interest in Tudor history, Welsh history, War of the Roses etc. What was one of the most memorable moments of The Beaufort Bride? There are many memorable moments throughout the book, however, for me, it's the birth of Henry VII. 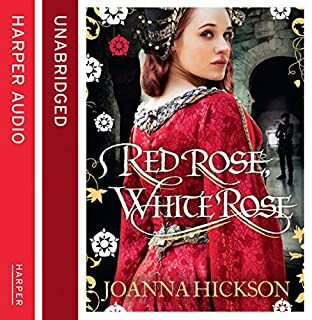 This is a beautifully written story set in the turbulent time of the Wars of Roses. There is little written about Margaret Beaufort, mother of King Henry VII, grandmother of Henry VIII. There are historical facts of course, but little else. The author has, inventively and sensitively, written the story of her early life, from Margaret's point of view. There are some wonderful moments, harrowing moments, and some incredibly touching moments. I highly recommend this book. I hope there will be many more available from this author. What did you like most about The Beaufort Bride? 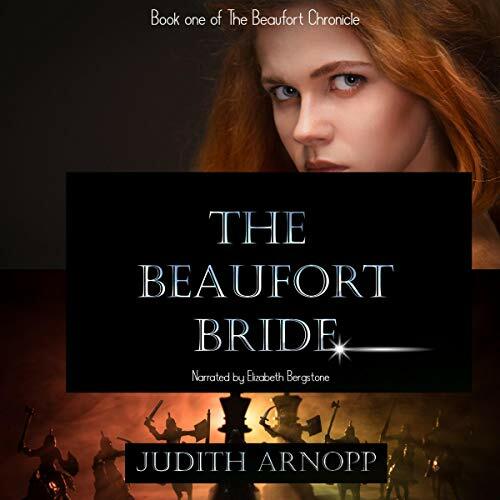 Judith Arnopp in The Beaufort Bride skillfully intertwines the daily workings of life in a privileged royal family with the social history and power struggles of that time. This is told through the eyes of Margaret, barely a teenager, whose life changes dramatically when she is married, a marriage of convenience. Margaret, Judith portrays her female characters with understanding and tenderness. Did Tessa Petersen do a good job differentiating each of the characters? How? I found the conversation of the male characters less convincing than the females. 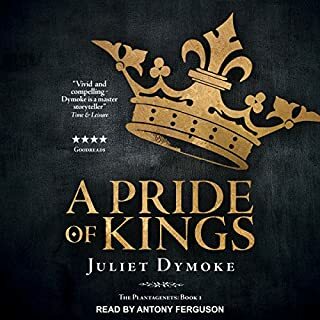 A great historical story, Judith's first novel in an audible version, a success I would say. Really enjoyed listening to the Beaufort Bride, made me feel like I was there like a fly on the wall, gave the people a human side with hearing the thought process, and emotions that they went throw, I felt that I was with them every step on there journey. I thought the Narrator was good.